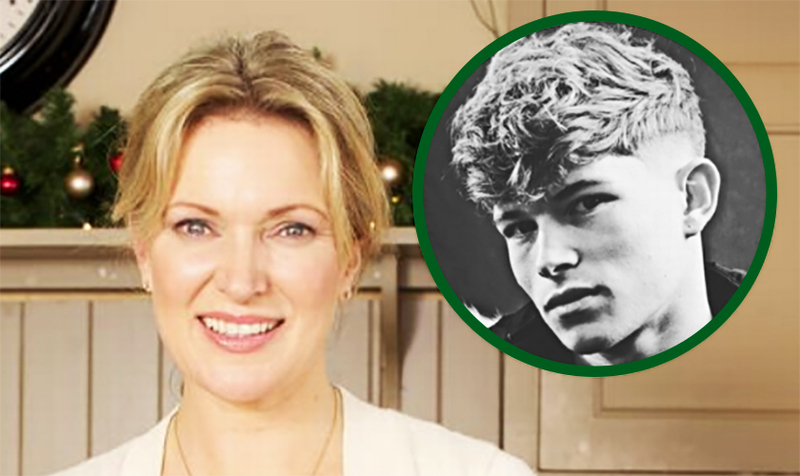 THE teenage son of Irish celebrity chef Rachel Allen has pleaded guilty to six drugs charges related to both cannabis and cocaine. Joshua Allen, 19, appeared at Midleton District Court in Co. Cork on Thursday to sign a guilty plea – some seven months after a Garda raid found him to be in possession of a reported €30,000 worth of illegal drugs. 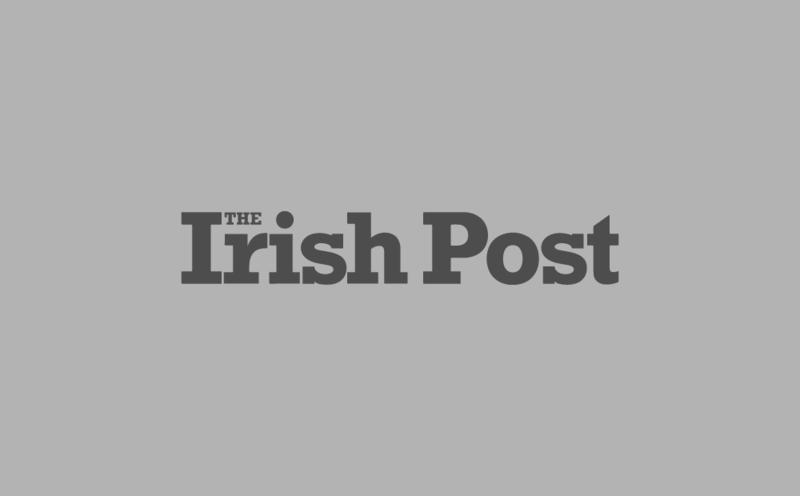 The teen, with an address in Ballinamona, Shanagarry, Co. Cork, faces four charges in relation to drug possession at the world-famous Ballymaloe Cookery School on August 30, 2018 – possession of cannabis; possession of cannabis for sale or supply; the possession of cannabis for sale and supply where the market value exceeds €13,000; and the possession of cocaine. He is also charged with two further counts in relation to the possession of drugs at Ballinamona, Shanagarry on September 5, 2018 – possession of cannabis and the possession of cannabis for sale and supply. One of those six charges – possession of cannabis for sale or supply with a market value of €13,000 or more – carries a mandatory prison sentence of 10 years before mitigating factors are taken into consideration, under Section 15 (A) of the Misuse of Drugs Act. Judge Brian Sheridan remanded the teenager on bail to appear before Cork Circuit Criminal Court on May 8. According to RTÉ News, he was released on bail under strict conditions that he sign on three times a week at his local garda station, surrender his passport, not apply for new travel documents, not leave the jurisdiction, and that he resides at home in Ballinamona. After his arrest last September, the accused's mother Rachel – Saturday Kitchen star and face of the Ballymaloe House cookery franchise – admitted she was "absolutely devastated". In a statement at the time, the 47-year-old said: "We are making a statement in response to, and hopefully to alleviate, the frenzy of enquiry and speculation on going in relation to our son Joshua. "He has admitted his guilt immediately and co-operated fully with the Gardaí. A file has been sent to the Director of Public Prosecutions and when formally charged Joshua will be pleading guilty at the first opportunity. "We are absolutely devastated at this turn of events. Our son is eighteen years old, has never been in trouble with the Gardaí, and has made a huge mistake, which will have profound consequences for him. "We do not in any way condone his actions, in fact, we utterly condemn them, but it is not for us to condemn him."